Counselling is an integral step in working through issues that you may be facing. Enlighten Counselling Services provides counselling to individuals, couples and families dealing with depression, anxiety, or stress. Through counselling, there is opportunity to gain understanding both emotionally and intellectually, allowing you to gain tools and skills to feel better and do better. In-person counselling provides a confidential and safe environment to work on your goals, and overcome obstacles in your life. Telephone counselling is an effective way to work on your goals when distance or schedule prevent an in-person visit. All counselling sessions are collaborative. We work together to identify goals and find strategies to help you make improvements in your life and wellbeing. 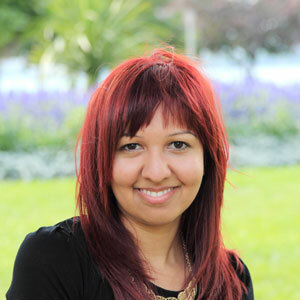 Shally Lakshminarayan is a Registered Social Worker, accredited by the Ontario College of Social Workers and Social Service Workers (OCSWSSW). 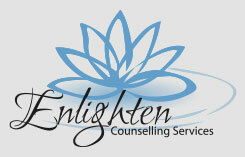 She is the owner and therapist at Enlighten Counselling Services.